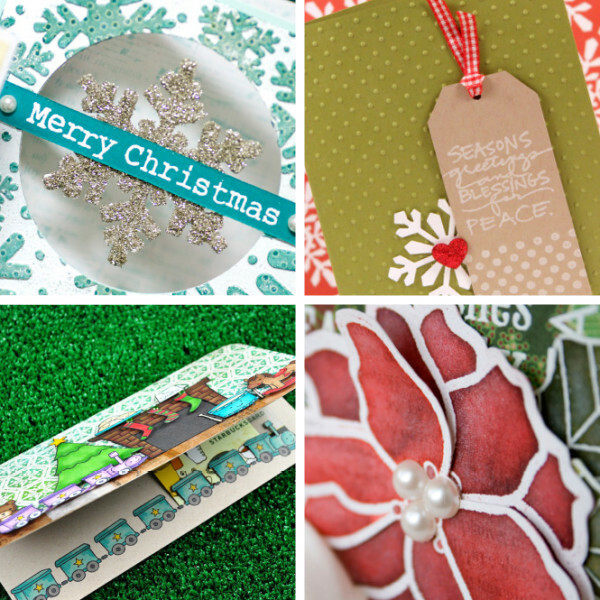 Join Jennifer, Kristina, and friends for a holiday cardmaking class. We’re here to help you check hand crafted holiday cards off your to-do list! Join Jennifer McGuire, Kristina Werner and 12 of their most talented friends as they walk you through how to create your own holiday card in Holiday Card Boot Camp. Whether you’re hoping to create a card that includes photos, a newsletter, a gift card or more – you’re sure to be inspired. 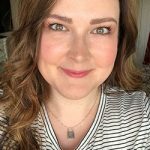 This class includes easy to mass-produce cards, 19 videos, card sketches, and stamping and cardmaking techniques. When you register for class, you have LIFETIME access to all Holiday Card Boot Camp 2011 videos, PDFs, and class materials. Whether it’s a week after class, a year, or three years down the road, as a registered student you will still be able to login to Holiday Card Camp 2011 for some holiday inspiration. Bonus Projects, Student Spotlight, & More! This is a use what you have kind of class. However, we do encourage you to gather your holiday cardmaking supplies. A suggested supply list with specific supplies used in the class can be downloaded HERE.